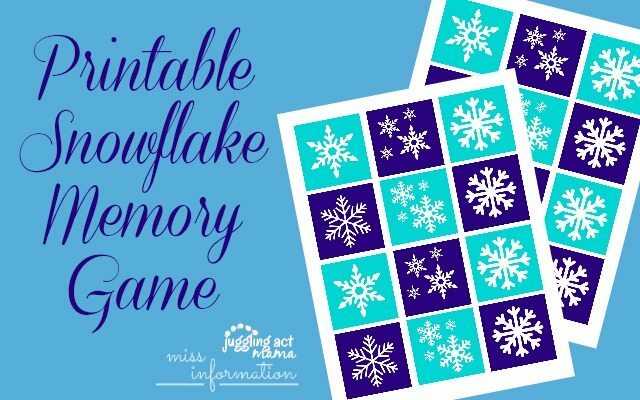 If you’re like me, a snow day is fun for the first hour – then the kiddos turn on you. “I’m bored!” is one of the most obnoxious things a child can say – they have 4,200 toys they can play with, of course. But, they want you to come up with something for them to do. Fear not, fellow moms! 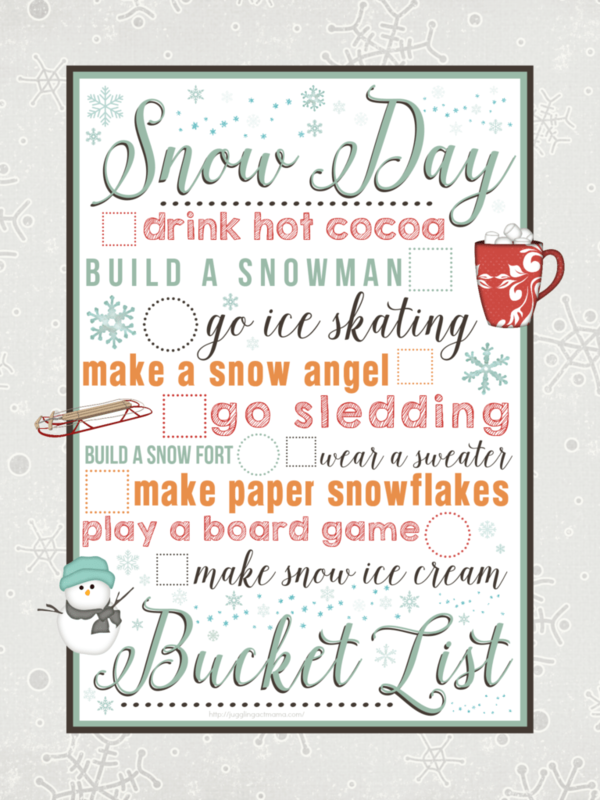 Download this fun Snow Day Printable Bucket List and you’ll keep the kids busy all day long! So fun! Thank you for the freebie!